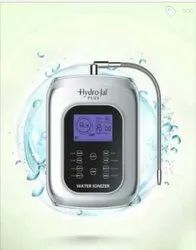 Ours is an eminent organization, engaged in Trading a wide range of Herbal Juice, Aloe Vera Juice, Noni Juice, Apple Cider Vinegar, Ayush Haldi Amla Juice And Spirulina Capsules. 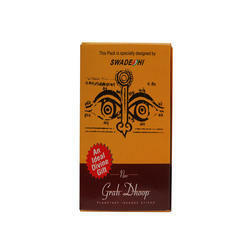 The range offered by us comprises Natural Omega 3 Capsule, and Aloe Vera Face Gel. Offering you a complete choice of products which include super antioxidant and immunity booster juice, noni juice, apple cider vinegar, panch tulsi drops and aloe vera juice. 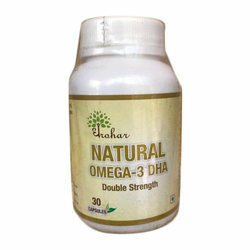 Prominent & Leading Wholesale Trader from Motihari, we offer natural omega 3 dha capsule, green coffee capsule with garcinia herb and curcumin capsules. 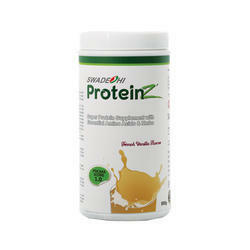 Our product range includes a wide range of proteinz. 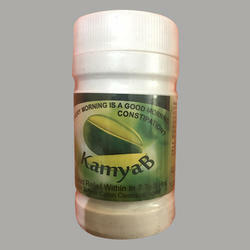 Prominent & Leading Wholesale Trader from Motihari, we offer constipation powder. 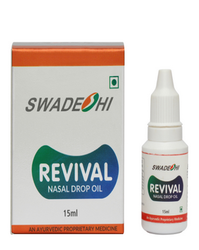 Offering you a complete choice of products which include revival nasal drop oil. 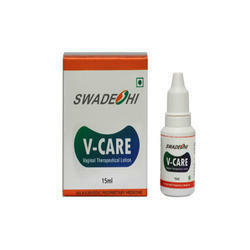 Providing you the best range of vaginal therapeutical lotion with effective & timely delivery. 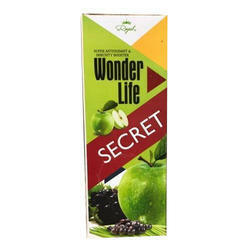 Leading Wholesale Trader of grah dhoop from Motihari.